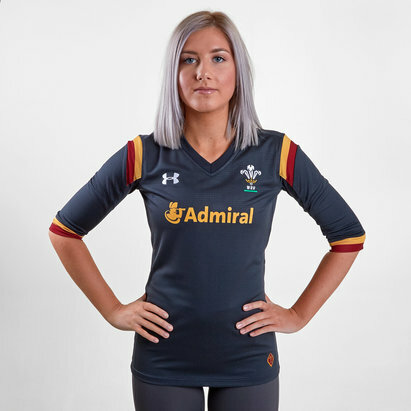 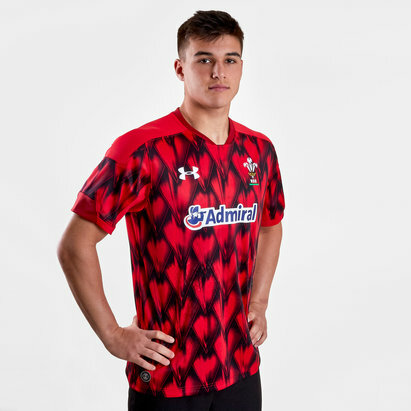 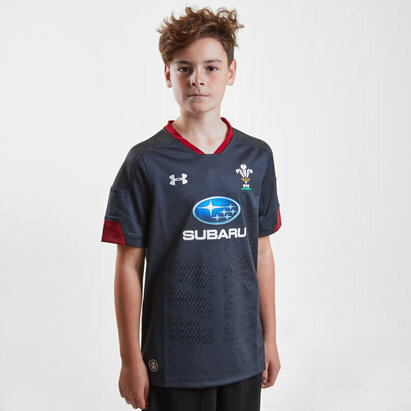 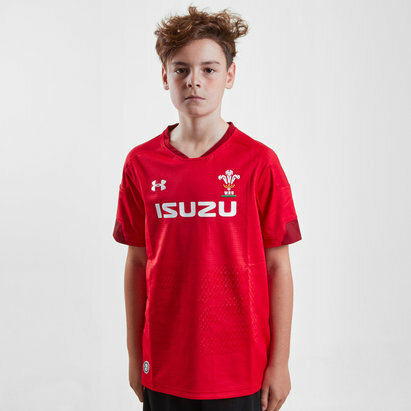 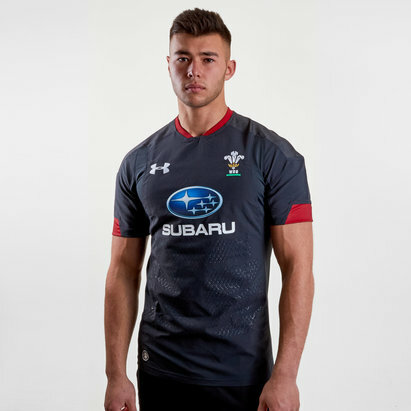 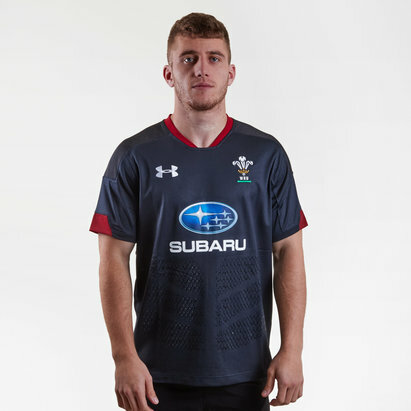 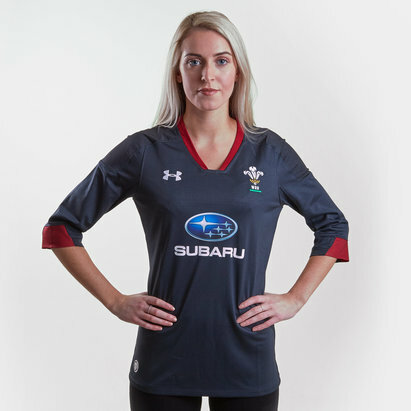 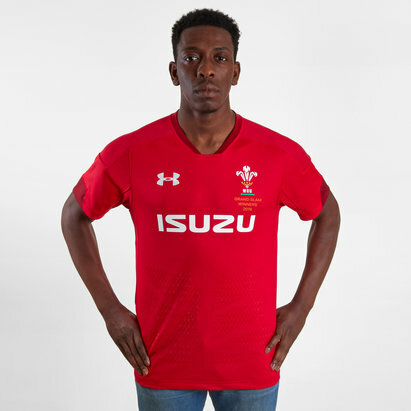 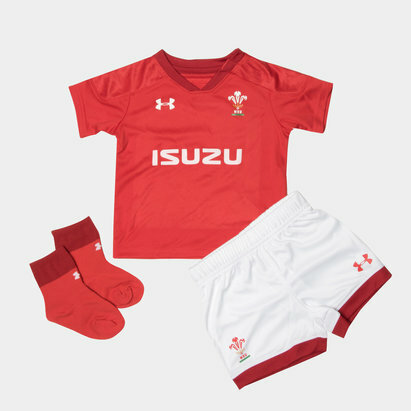 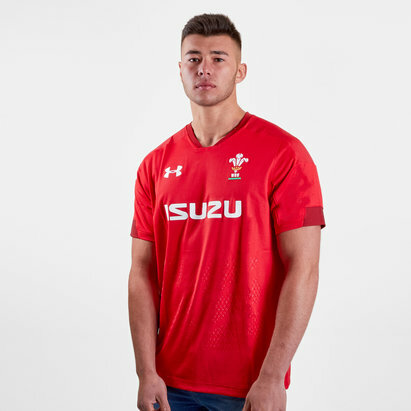 Manufactured by Under Armour and designed using lightweight, breathable materials; the latest official Wales rugby shirts are every bit as stylish as the team on the pitch. 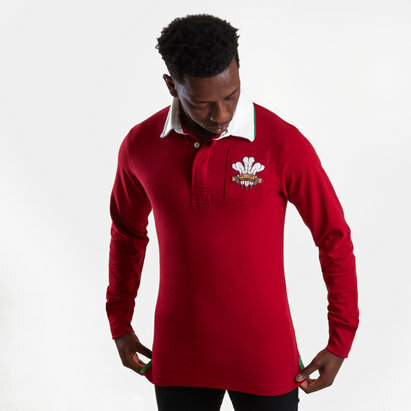 Featuring the traditional bold red design and the WRU badge standing proudly on the chest, we've got Wales home shirts in all sizes for you to cheer the team on. 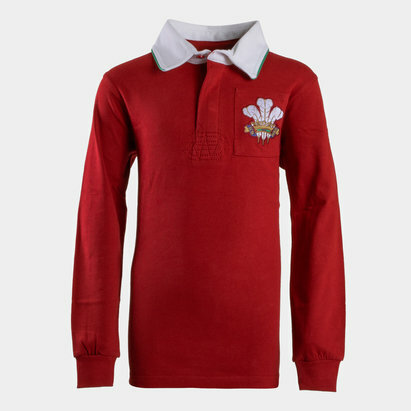 Alternatively, choose the Wales alternate shirt to support your team home or away.